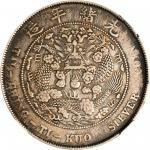 Lot:21093 CHINA. Dollar, Year 3 (1911). NGC AU-55. CHINA. 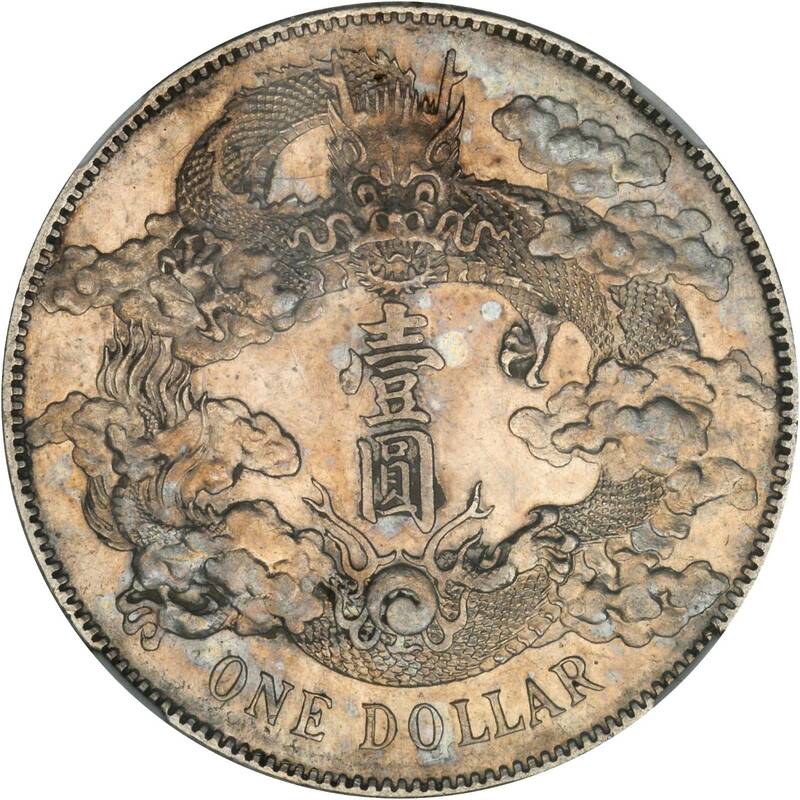 Dollar, Year 3 (1911). 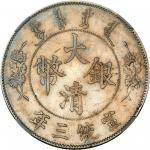 NGC AU-55.L&M-37; K-227; Y-31; Hsu-60.NGC AU-55.Ex: Wa She Wong Collection.